recently i saw a lot of discussions about the interaction between saber slash and starlight road in pojo forum, and hence would like to point that out and summarize the main points. Effect: Activate only when an effect is activated that would destroy 2 or more cards you control. 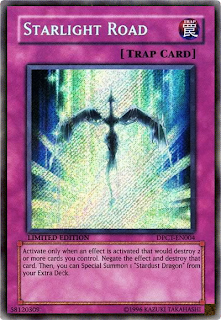 Negate the effect and destroy that card. Then, you can Special Summon 1 "Stardust Dragon" from your Extra Deck. Effect: Destroy a number of face-up cards on the field equal to the number of face-up Attack Position "X-Saber" monsters you control. 1. 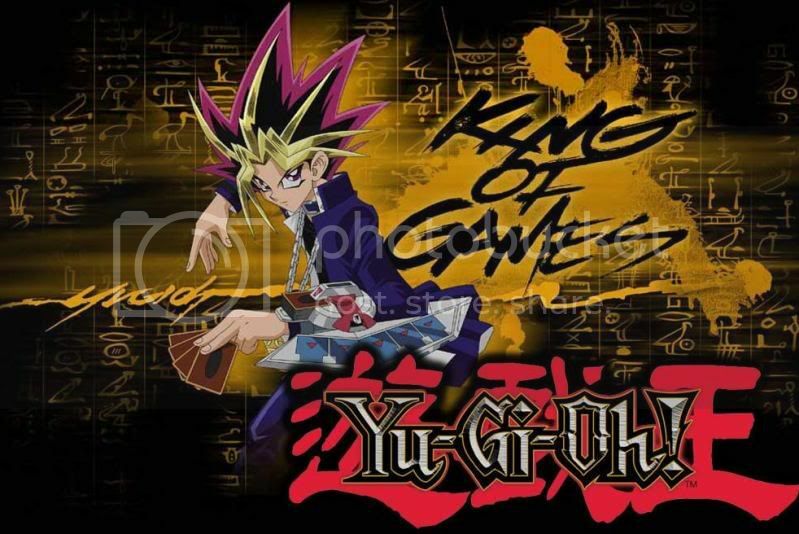 Starlight road can never negate saber slash because you can never be certain that saber slash will be destroying 2 or more cards, since saber slash can destroy their x-saber monsters. 2. 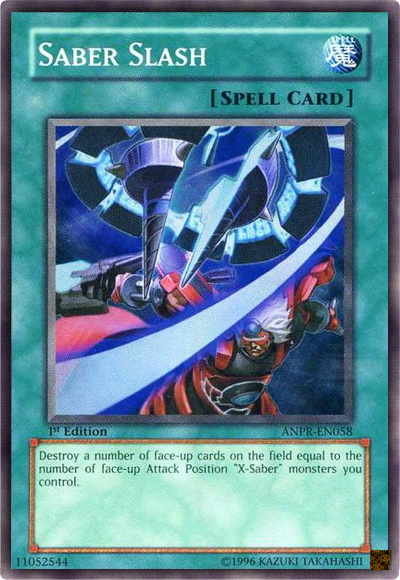 However, your starlight road can negate your saber slash ONLY if you controls 2 or more face up x-sabers than your opponent's face up cards, because it is certain that you will be destroying 2 of your own cards. 3. saber slash does not target. 4. the number of x-saber monsters is counted when saber slash resolves. 5. same thing goes to R-Righteous Justice. 6. you cannot torrential/ bottomless the stardust dragon when you chain your starlight road to heavy storm since heavy storm is still resolving and hence miss the timing.